London, UK—Lightbox, the new De Beers brand of lab-grown diamond jewelry, launches to the public on Thursday. 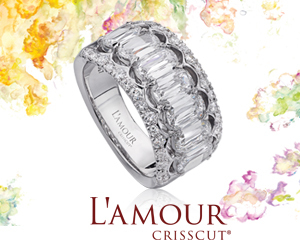 The new line, announced shortly before the Las Vegas shows drew tremendous industry criticism from retailers, diamond manufacturers, and even competing lab-grown diamond lines. 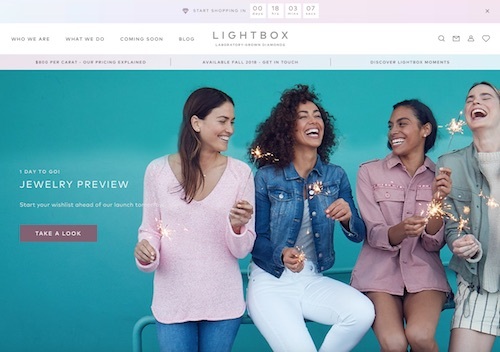 Retailers and suppliers felt betrayed by De Beers, while competing lab-grown lines took great issue with Lightbox pricing, a transparent structure based on $800 per carat. That’s way less than other lab-grown offerings: to wit, Brilliant Earth lists a 1.02-ct, E VVS1 Ideal cut round for $4,970, and a 1.04-ct D VVS1 Ideal cut round for $5,800 (both IGI graded), while Helzberg offers a one-carat ALTR Created Diamond solitaire engagement ring in 14k white gold for $3,999. 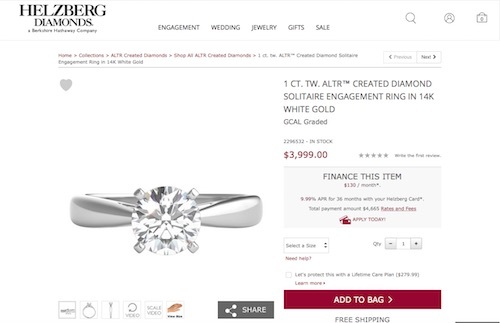 A one-carat solitaire ring featuring a lab-grown diamond from ALTR Created Diamonds for sale on the Helzberg website. But Steve Coe, general manager of Lightbox, maintains that lab-grown diamond prices would eventually settle in around that price point anyway as technology advances, so De Beers is just skipping the intermediate steps and cutting directly to the chase. Initially, Lightbox stones—offered in white, pink, or blue—will be set in either sterling silver or 10k gold; planting the line firmly into “bridge” jewelry territory, the fashion space between nonprecious costume and higher-end fine. But Sally Morrison, head of marketing, pointed out that in focus groups held during brand development, the most enthusiasm came from “heavy users;” i.e. 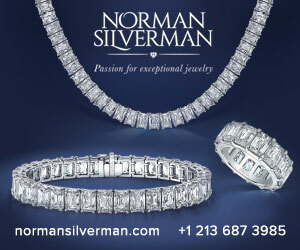 women with multiple pieces of (mined) diamond jewelry. Their attitude was one of fun—and pleasure that they could own a bigger pair of studs for only $800. But as some industry experts posit, it would be naïve to think a higher-end product isn’t part of the plan, especially as mines have a limited lifespan and it’s already common knowledge that Australia’s Argyle mine—primary source of the low-end commercial grade stones—is close to the end of its life. Even if it weren’t, it’s not farfetched to think consumers would prefer a beautiful manmade diamond to a low-quality off-color mined stone at the same price. Nor is it reasonable to think that these stones won’t eventually be used for bridal jewelry, especially as the socially responsible, cost-conscious, experience-driven Millennials may perceive it to be a better choice for the environment—and they’ll still have money left over for the honeymoon. The Lightbox homepage on Wednesday featured a countdown clock to the moment it goes live.